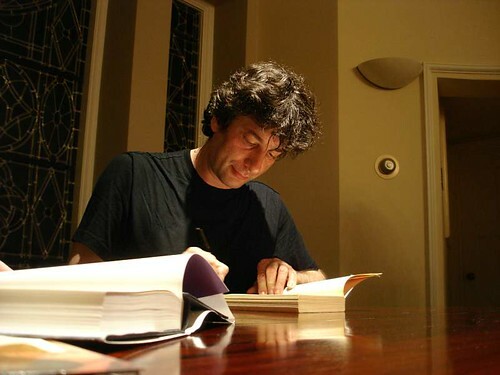 ** I am a such a Neil Gaiman fan if you guys haven’t noticed. This entry was posted on June 4, 2013 by Laney. It was filed under Author, Inspiration, Quotes, Writer, Writing and was tagged with American Gods, Arts, Author, Coraline, Fiction, goal accomplishment, laney mcmann, Neil Gaiman, novel writing, Online Writing, Sandman, Twitter, Writers Resources, Writing Advice, writing quotes.